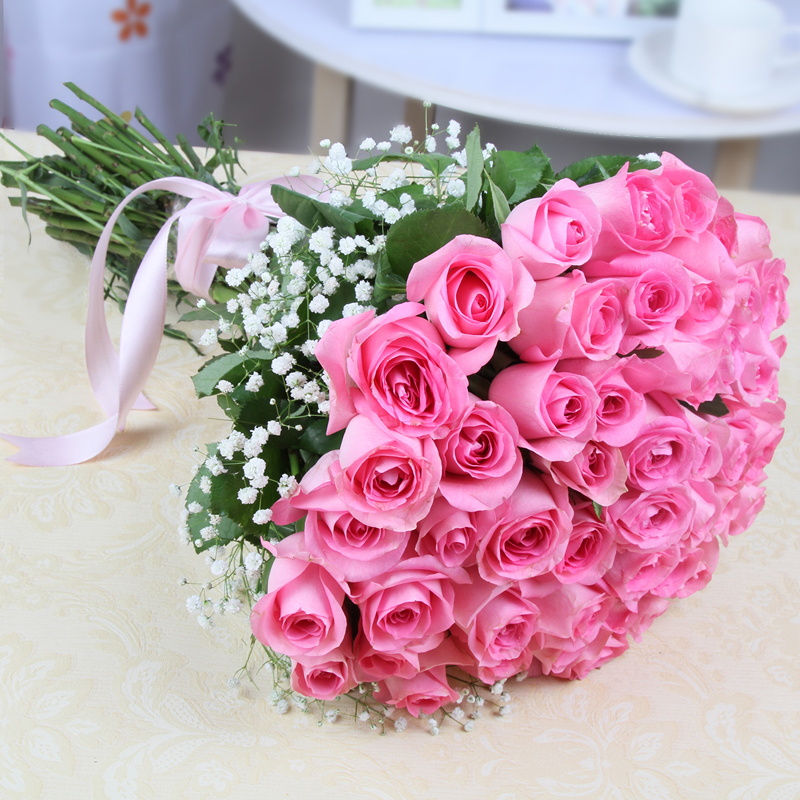 Product Consist : Bunch of 35 Pink Color Roses with lots of green fillers. Have a look at these fascinating blooms that represent a splash of colors from natures . This is an elegant bunch of thirty five roses that comes in bright and vibrant dark pink colors. 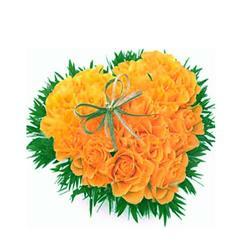 They are tied together in a lovely arrangement with a fancy ribbon in bow shape. 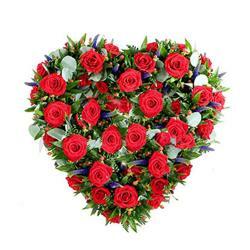 You can gift it to your special ones on any special event and brighten them up with happiness. You can send this gift on special occasions like Birthday, Anniversary, Get Well Soon, Lohri, Fathers Day and many more. 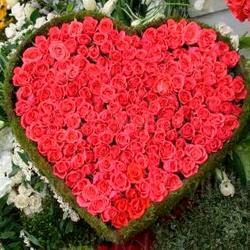 This love filled gift is all set to melt hearts and express love in a lovely way. 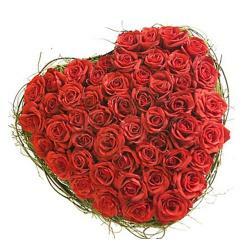 Product contains : Bouquet of 35 Pink Roses with lots of green fillers.